Like a lot of peoples i went bonkers when i heard the TB-303 for the first time being abused properly. For me it was by Chris "The Glove" Taylor in "Reckless" back in 1984 when i was a small shrimp of 12 years breakdancing. Right then and there i just had to get one of these awe silver boxes! 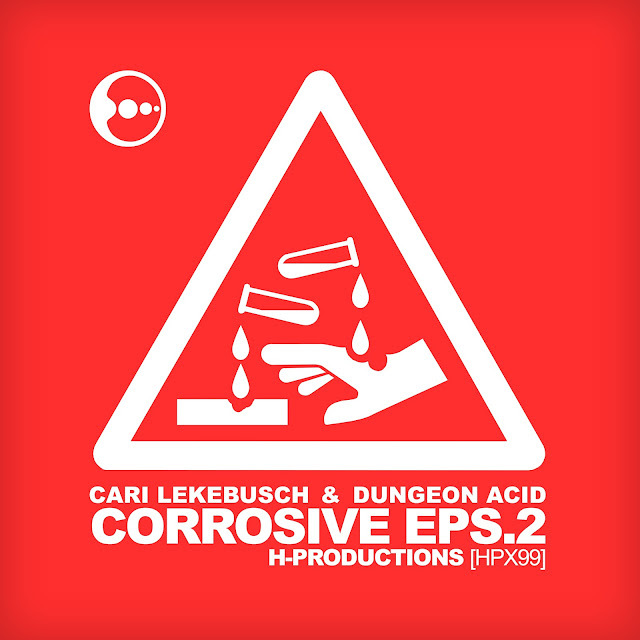 This is the second in a series of special Acid machine releases this year on H-Productions. Since its been 30 years counting from the summer of love in 1988 and its first climax of the TB-303 madness. Plus the fact that the first H-Productions vinyls back in the early 90s were offsprings of the TB-303 as well. On the EPS.2 i team up with my long time buddy Jean-Louis that has been even more fanatic about the Acid machineries. And has also had a long line of classic releases on H-Productions. OUT NOW! In your digi portal of choice.